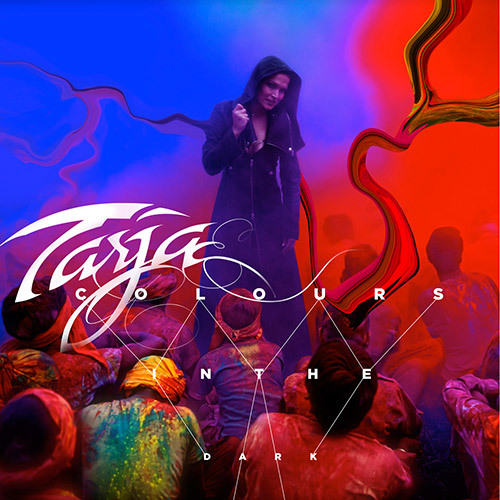 After 3 years of waiting, Tarja released her new album 'Colours In the Dark' in August/September. Before the release of the album, Tarja teased us with lyric video 'Never Enough' and official first single 'Victim of Ritual', which was released in July. Personally, I'm not really surprised with the direction of Tarja's new album. In many interview Tarja anticipated, that her main influences were film soundtracks and American heavy metal. Although, the album has only 10 tracks, it doesn't seem to be necessarily a bad thing as some fans were complaining. Most of the songs are longer than 5 minutes anyway. The album's opener is also the first single 'Victim of Ritual' which immediately reminded me of 'Anteroom of Death' from her second album 'What Lies Beneath'. Followed by '500 Letters', which is supposed to be the second single released sometime in September. This song is really catchy and is about Tarja's obsessives fans. 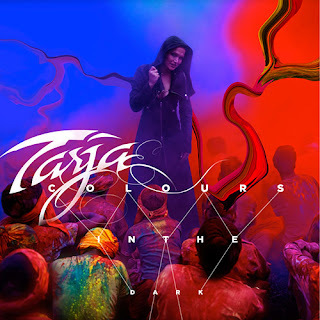 I like this song along with more atmospheric 'Lucid Dreamer', which features Tarja's daughter Naomi, 'Mystique Voyage', where Tarja sings in 3 different languages. My personal highlight of the album is 'Deliverance'. A perfect combo of all Tarja's favourite musical styles which blend in together very nicely. 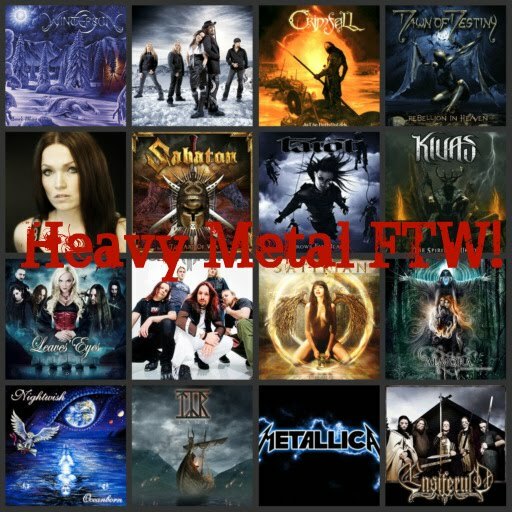 'Never Enough' and 'Neverlight' are the heaviest songs on the album and definitely bear the 'stamp' of American heavy metal which Tarja is so fond of. 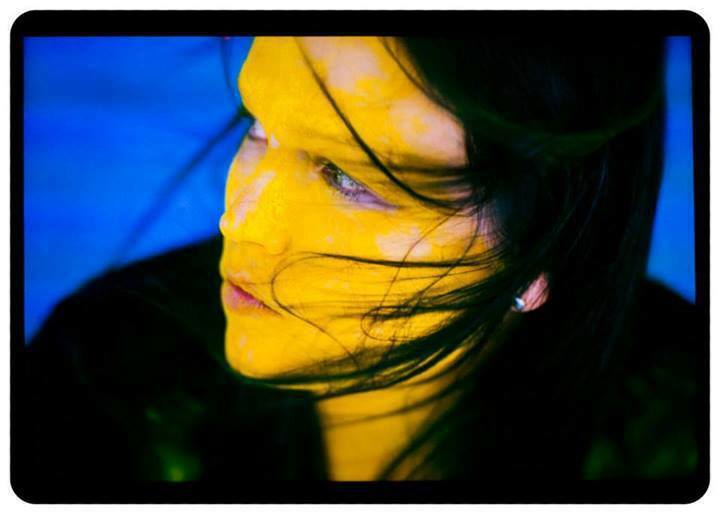 As with the previous 2 albums, Tarja decided to make another cover. This time it is Peter Gabriel's 'Darkness', which along with the ballad 'Until Silence' are 2 songs which I tried to like, but failed to do so. Maybe they need even more time to grow on me, but in the case of 'Until Silence' it's not only the lyrics, which I find rather repetitive and boring, but the song itself sounds a bit dull to me. The last song of the album is a duet 'Medusa' featuring Justin Furstenfeld know as the lead singer of the rock band Blue October. Since I bought the deluxe version I received a one off download code for the bonus track 'Into the Silence'. When Tarja played this song for the first time during her 'What Lies Beneath World Tour' I wasn't really impressed with this song. I liked 'Never Enough' more. But this studio version not only has new intro added but also the middle part is changed and it became on of my favourite songs of 'Colours In the Dark'. I consider it to be one of her best ballads. So to say at last. To me 'Colours In the Dark' is a very big step forward. It seems like Tarja found herself a style which she shines in and also record company, which helps her to improve and evolve. Also, I must not forget to mention booklet. If you can, buy the CD because the photos are just stunning! Tarja looks beautiful, relaxed and so natural. I always complain about her official photos, because she pulls horrible faces but these are just great. And if I ever get a chance to see her live, I will definitely go. Even though, her accent still bothers me a lot. To find tour dates check here. If you haven't ordered your copy yet, do it here.